I cannot believe this month is almost over. What an enjoyable month for writing it has been. I never thought I would be able to do 31 days straight but at Day 27, I can say I nailed it ! The first two weeks were hard. It took me the longest time to think of what I was going to write. After two weeks, I had enough consistent topics to write about. 3 weeks in, I almost had too many topics and running out of time! Funny how that works. I wish we had a Slice of Life Challenge in July when I have nothing really going on! I feel like it would help struggling bloggers to gain readers and make blogger friends. Feelings of positivity come out of my writing challenge. It was more about me and if I felt like I could challenge myself to stick to it and make it a priority. Here we are with only 4 days left and I have feelings of sadness that I won’t be reading as many blog posts each day and hearing about others lives especially those that are teachers. 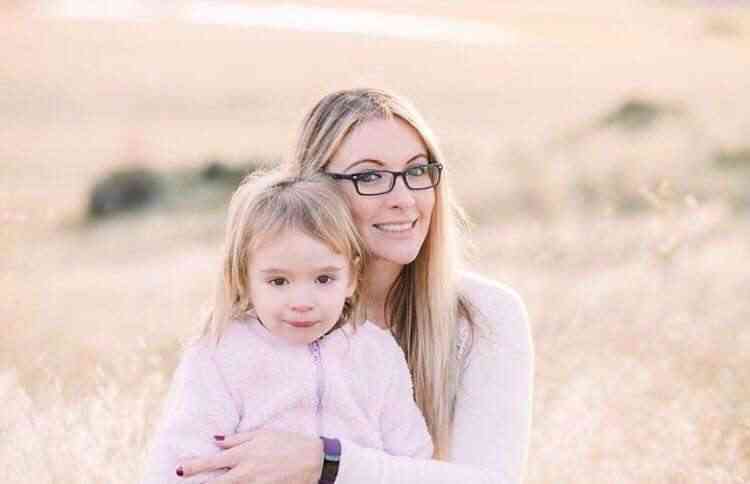 I love hearing about other teachers lives. It’s like a close knit community because we all have the same problems all over the world. Just a few more days, and then it’s April. I can hardly believe it ! 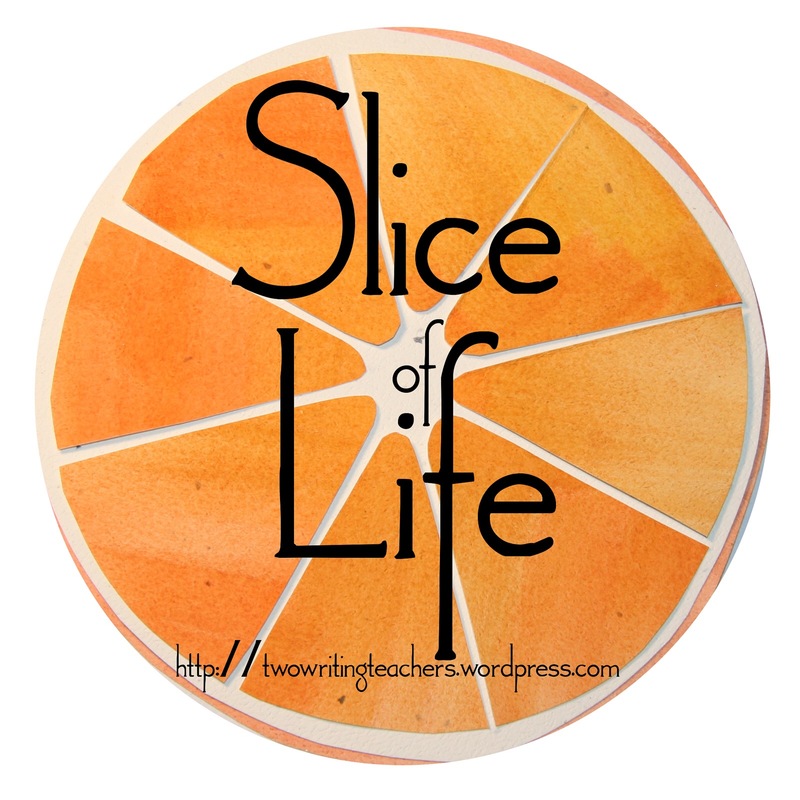 I am writing with the Slice of Life Writing Challenge by Two Writing Teachers. I don’t think I would have as much to write about in the summer. The tension keeps me going. I am working on my writing plan this week so I will keep blogging. Not sure what it will be. It has definitely made me loook forward to my timenthis summer participating in a Summer Institute with the Writing Project! I have also found some amazing bloggers. This is me saying I’ll miss it too. That’s awesome ! I wish i was doing that ! Me too it was great! 🙂 and I’m so glad u liked reading my posts ! I hope you consider joining in on the Tuesday Slice of Life fun. It is a great way to keep yourself writing all year long. Yes I do it already and love it ! Yes! I loved it so much! It’s amazing how it really does get easier the more we do something- including writing! Yay for you for doing so well with the challenge. thank u! it was so fun! It did go by quickly, Jennifer! And I have enjoyed meeting new people through it. Do you slice on the Tuesday #SOL17 that goes on all year. Most of the time I manage to post for it. And then I also enjoy #PoetryFriday every week. I don’t think I could do another 31 day stretch, even in the summer. I love the idea of a July SoLSC! I would enjoy capturing my summer memories and be more able to luxuriate my writing process. 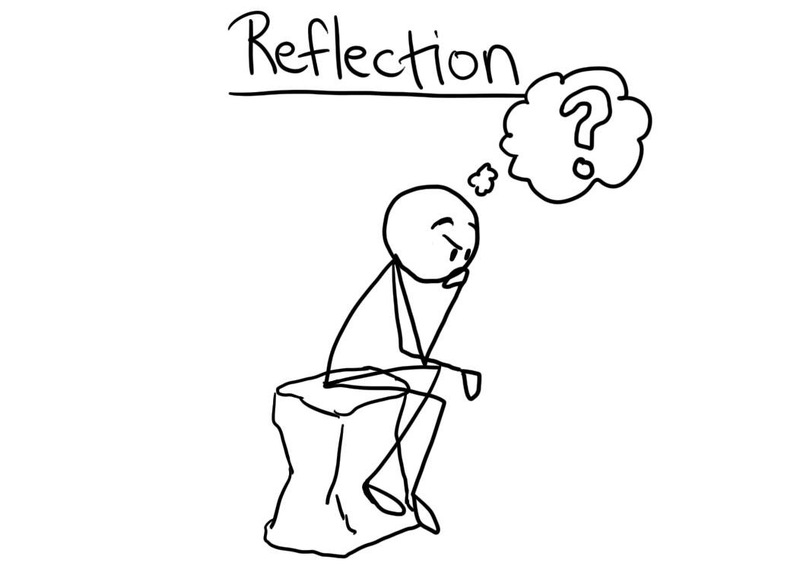 Great reflection.